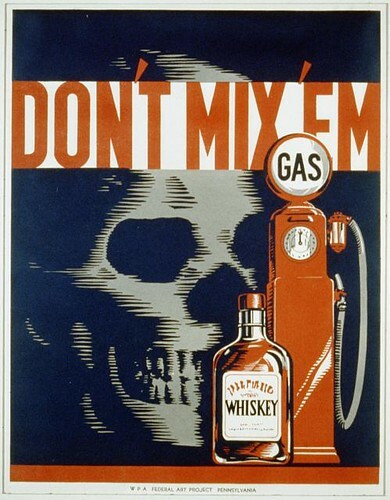 ...Don't drink and drive or should I really not mix whiskey and gasoline? Will they explode? Oh man, makes me want to bring those liquids together. Yeah, I'm a Mythbusters fan! Currently Reading: Taking A Shot by Jaci Burton. Quote of the Day: Resist much, obey little. Oh man, they put alcohol in gasoline at the pump these days, called ethanol... in fact, we'd all be better off if our cars were running on alcohol instead of gas... I suppose they mean don't drink and drive? However, BIG OIL shut down the moonshiners because they were competition for the fuel market. What prohibition was really about. 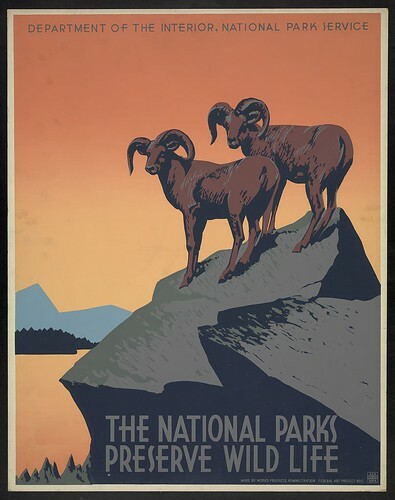 Love the Bighorn sheep poster. Yay! Close to finishing the editing on THE SUBMISSION!